That people prefer to take pictures with the cell phone instead of a camera is no longer a surprise, but what do you do when the picture did not turn out how you wanted? You can retouch it directly from your smartphone. 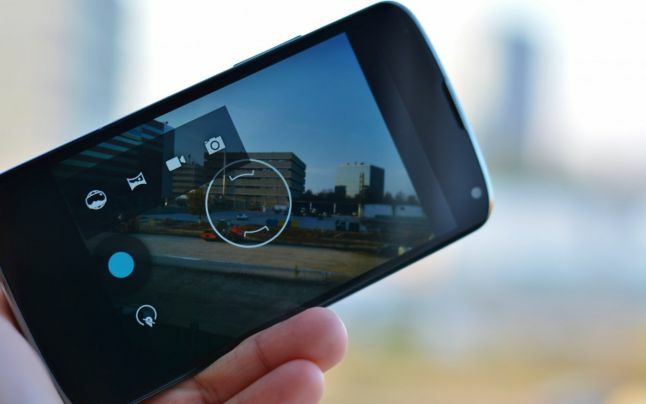 Here are the most useful apps that you can use to improve your photos. On PC, Photoshop and Lightroom are big names in the processing of images. There is also Photoshop Express or Touch (with money) on mobile devices, but there are few applications that worths our attention and are free. I will summarize only the Android and iPhone, because the offer is richer here. Applications listed below are only for post – processing, which does not make use at the time the picture is done. Snapseed (Android and iPhone) – is a Google application and has in its “portfolio” a few cool features and even one that I have not found it on others and is quite useful. When choosing, for example, to alter the brightness or contrast, you have the Tune Image field. All the settings you can make are accessible by scrolling up and down and you choose according to what you need. To scroll left and right set, for example, if you want more contrast or less. The application has also a tutorial to help you. As special feature, Snapseed has Scape HDR that you can use to apply to your image processing with emphasis on extreme illumination of dark areas. However, the colors will be emphasized. The effect is interesting and can be seen in the image below. Photo Editor by Aviary (Android and iPhone) – is a complete solution for processing, from cutting and straightening the contrast to the application of stickers to give your photos an extra effect. Some stickers and effects are free, most cost money. Interesting in Photo Editor by Aviary, is that you can blur some parts of the photos. 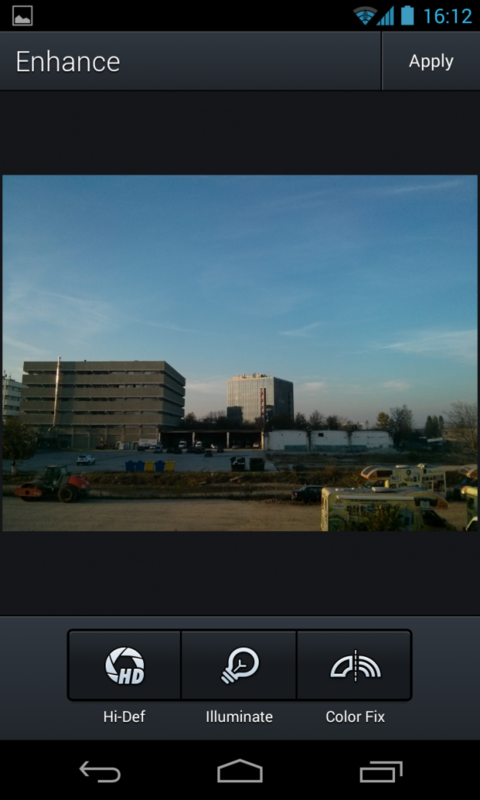 Becomes similar to Instagram, but you have more control over the blur. With Photo Editor by Aviary you can write on photos, if you really want. Or you can draw, if you feel inspired and want to alter the image in an artistic sense. Overall, it is one of the most easy to use applications. 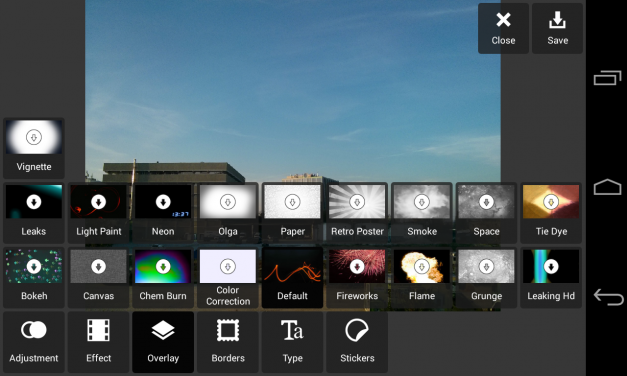 Pixlr Express (Android and iPhone) – is an application from Autodesk and offers, in addition to the usual photo editing, a collage function. You can add pictures, choose a layout, color, etc. When it comes to the layout of the application, is one of the most appealing. It’s simple and easy to understand, and you can do quite a lot of things in it. 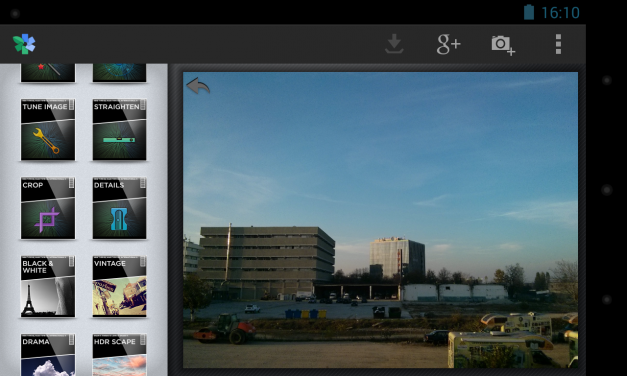 Pixlr Express exists online, with a similar menu layout. Finally, a bonus. If you have Android and is one of the latest versions, then you already have a great editing application built into the phone. That’s the version sent by Google, because each manufacturer may have changed something. It’s the best solution that the operating system has and offers everything you need, from cutting and straightening out various photo filters and adjustment details.